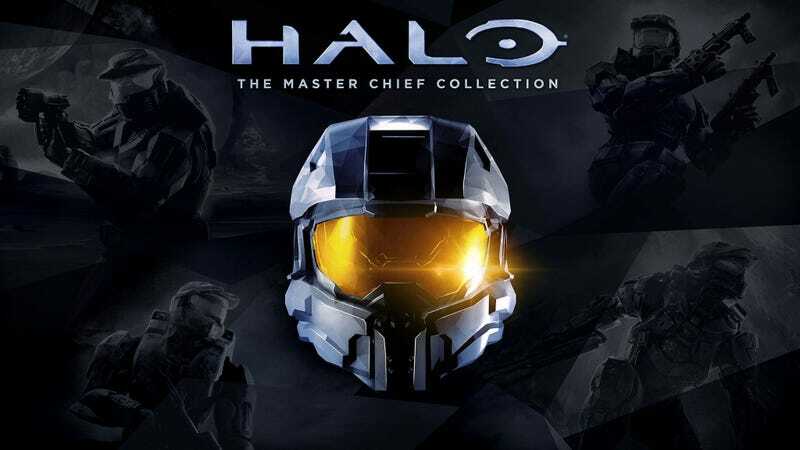 Remember Halo: The Master Chief Collection, and how it just didn’t work? Remember Halo: The Master Chief Collection, and how it just didn’t work? Microsoft is starting all over in 2018, giving the game “enhancements for Xbox One X” with stuff like “fixes, improvements and upgrades”.